Download PlexyDesk for your Favourite Platform Now! 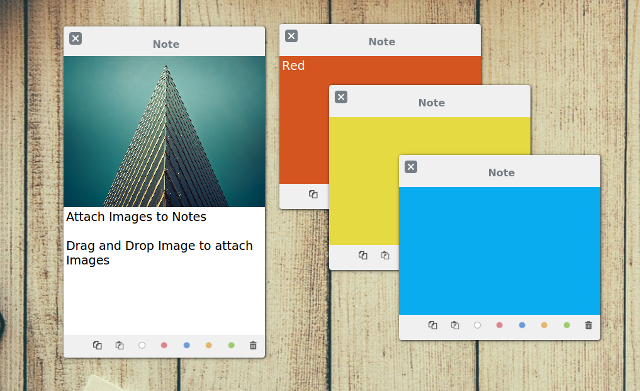 "100% GNU, 100% Freedom, Absolutely yours"
"Add Elegant Applets to your Desktop"
PlexyDesk Quick Notes lets you create great looking 'Post it' Notes which you can access easily from your Desktop. 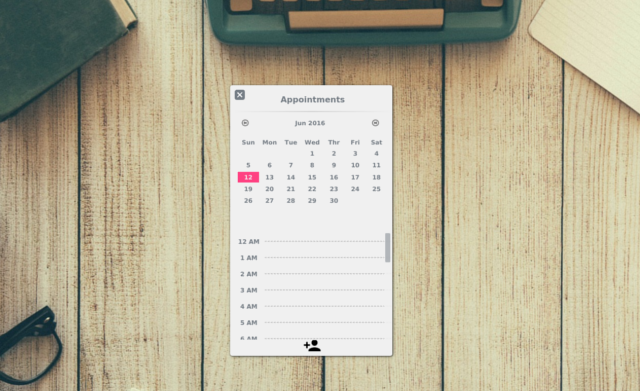 Add a Desktop calendar to view your daily appointments, browse and add events. Access Millions on stunning wallpapers in HD, absolutly free. We have made it super easy to change your Desktop wallpaper from any device. Just drag and drop images or search for wallpapers on Pixabay using PlexyDesk Online Photo Browser. Is your desktop cluttered with files and application shortcuts ?, It's easy to hide all that with PlexyDesk. PlexyDesk can add multiple workspace to extend your visual space, Organize and hide all the ugly icons and create containers to access them easily.